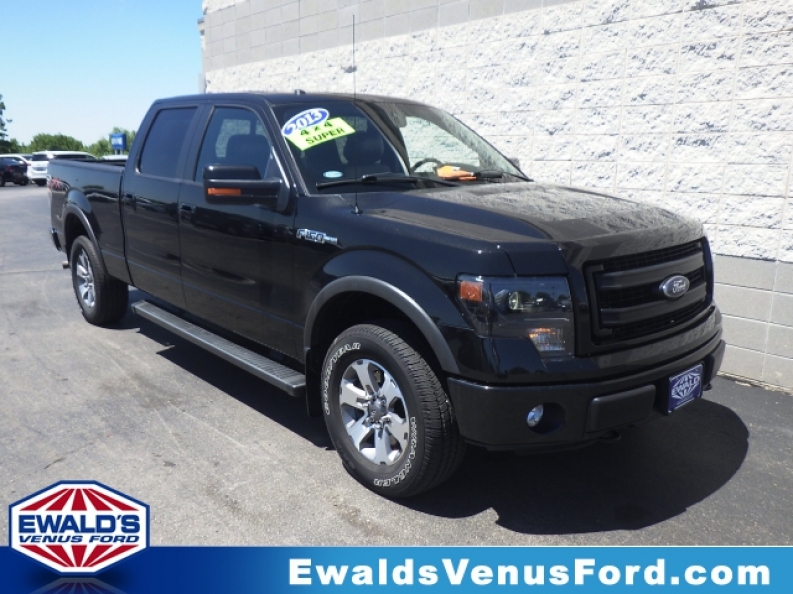 Come by Ewald's Venus Ford if you are one of many drivers throughout Milwaukee and you are looking for a wide selection of fantastic new and used trucks for sale in WI! With Ewald's Venus Ford, you and many others can find a wide selection of tough and high powered trucks for sale in WI, certified, used, and new, all right here at Ewald's Ford dealership in Milwaukee, and our new and used trucks for sale in WI are all for sale at fantastic, affordable prices that you and your wallet will love and enjoy! Come and browse through Ewald Venus Ford and their extensive inventory of new and used trucks for sale in WI today and find a new or used truck for sale in WI that is great for you, one that suits your needs and life easily for a great price, like this used Ford in Milwaukee WI for sale, the used 2013 Ford F-150 FX4! 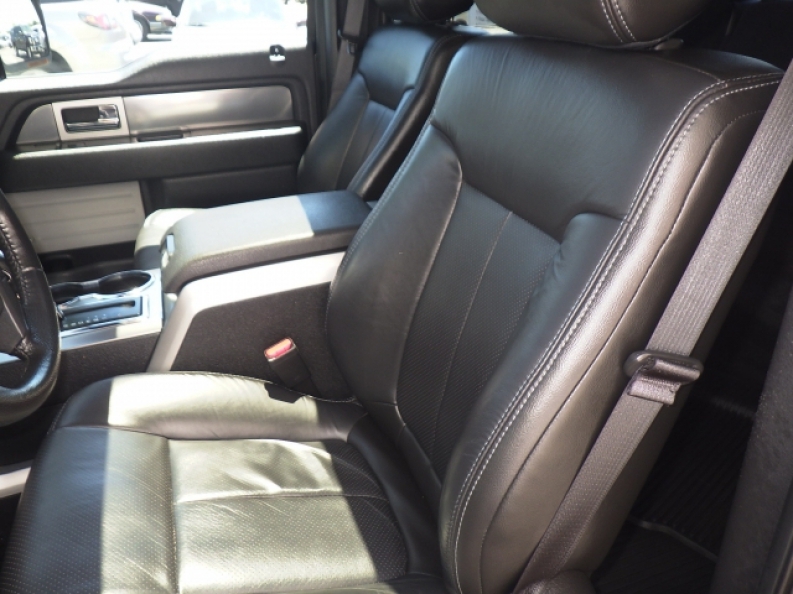 This used Ford in Milwaukee WI for sale, the 2013 Ford F-150 FX4, is an excellent decision if you are considering buying a used truck for sale in WI. 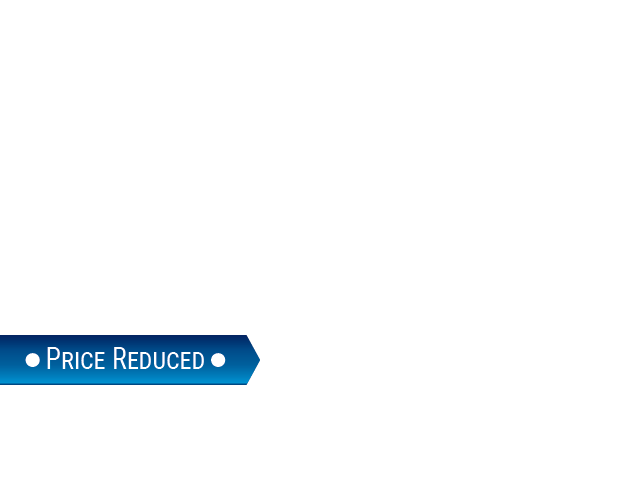 With its many highly powered and hard working features, this awesome used truck for sale in WI will surely be able to provide you with the power and speed you need for your every job. Equipped with a powerful 5.0L V8 FFV engine this awesome used Ford in Milwaukee WI will help you achieve anywhere from 360 to 411 horse power, as well as provide you with a huge 7500 to 7800 pounds worth of towing capacity, giving you plenty of speed and hauling capabilities for any job you can throw at it! Come on by Ewald's Venus Ford in Cudahy WI today and see what else this awesome used Ford in Milwaukee for sale has to offer you today! Fore more information on our used trucks for sale in WI, come to our location at 2727 E Layton Ave. Cudahy, WI 53110, and take one of our used trucks in Milwaukee for sale out for a test drive today!